Yesterday morning I woke up early. Too early for a Saturday. I couldn’t imagine why this body of mine insisted on rising at the crack of dawn on this particular day, when sleeping late was the simplest and most important goal. I stumbled and grumbled my way to the kitchen to brew the coffee and let the dogs out. When I opened the door I was hit by the most delightful sensation…the morning air was so cool and crisp. I dare say, it was downright chilly. Oh, yay! Autumn! It’s here, it’s finally here! I felt a celebration was in order, so I decided to commemorate this moment of autumnal bliss with a warm pot of seasonal soup. The counter top was cluttered with all sorts of fall goodies just waiting to be consumed: butternut squash, pears, pomegranates and Granny Smith apples. I admit that my cooking is a total autumn cliche this time of year, but I can’t help it. I do so love this season of nature’s bounty! 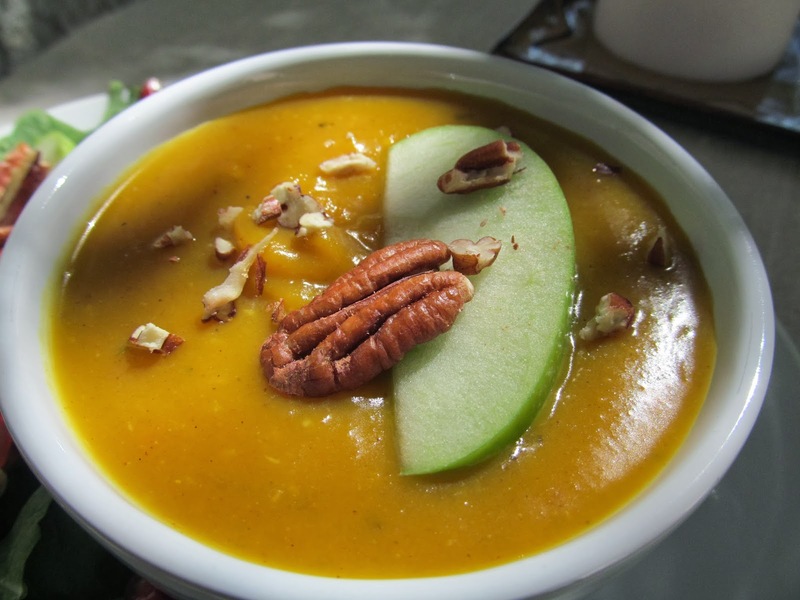 I remembered once making a creamy soup with butternut squash and apples, but I had no idea where I originally found the recipe. 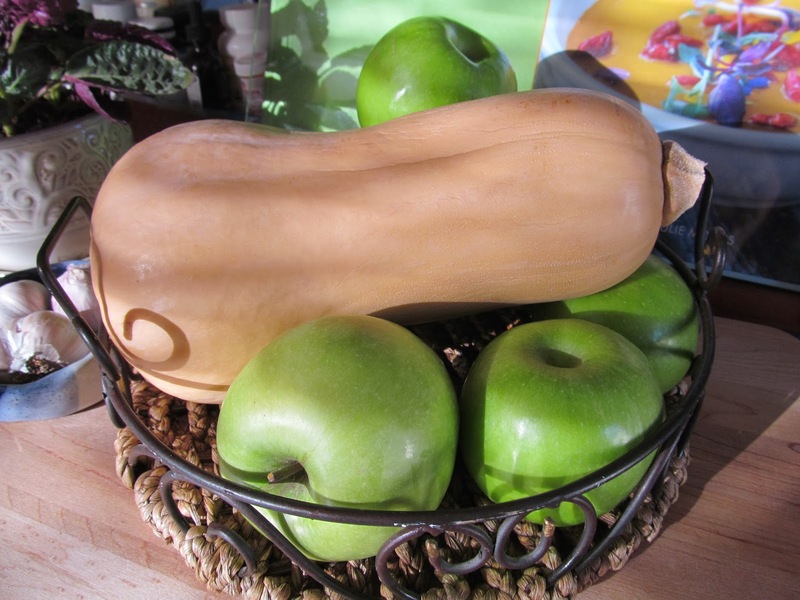 I recall the apple and squash combo being quite delicious, so I thought I’d attempt to recreate it. What I adore about soups is the fact that you can throw just about anything in a pot to concoct a warm, healthy, tummy-pleasing meal any old time. Soup is always the perfect solution to a quick, weeknight, use-whatcha-got dish which also provides lovely leftovers for your lunchbox. Throw together a super salad for the side and you’re set. Before I got down to the business of soup, I had to indulge my hankering for a pumpkin-spiced something or other. I’ve been wanting to make some granola lately, so I dug out the dehydrator and mixed up a batch of pumpkin granola with apples and goldenberries. I have no idea how it will turn out (I’ll have to get back to you on that), but it infused the house with the most scrumptious aroma, setting the mood for a day in the kitchen celebrating autumn’s long-awaited arrival. Now for the soup. Since I did not actually have a recipe and keeping with my own cooking style, my measurements were unprecise. 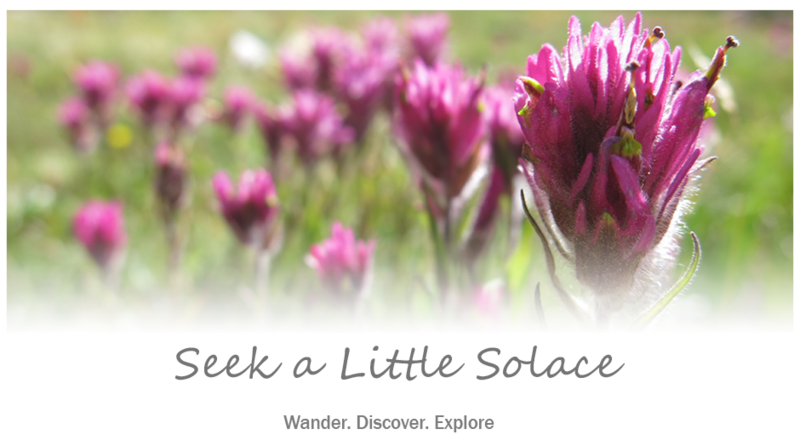 A little of this, a dash of that, a handful of something else. I did remember to write it down as I went, but this is the type of recipe that does not require exact measurements and can easily be tailored to your own tastes. I started by peeling and chopping the butternut squash, some red onions, Granny Smith apples, some fresh garlic and ginger root. 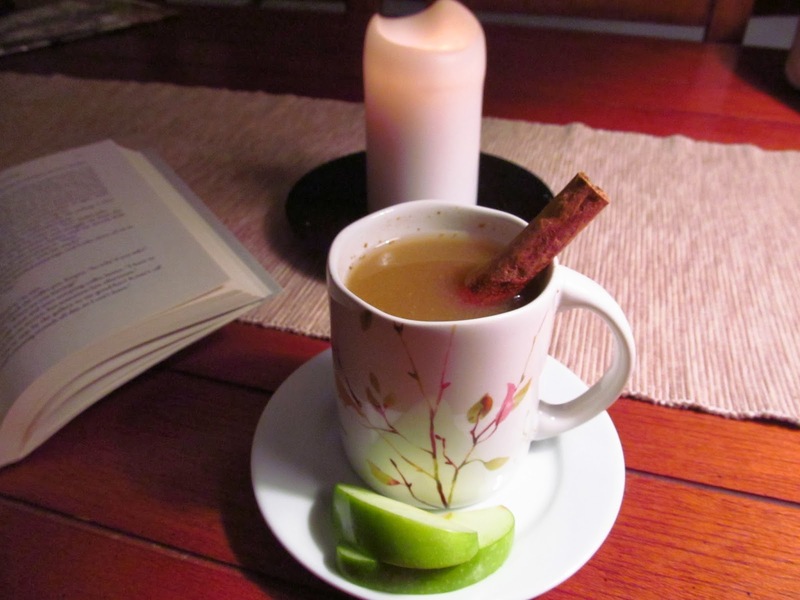 Nothing says fall like cinnamon, cardamom and cloves. I also used a little tumeric to enhance the golden color of the squash. 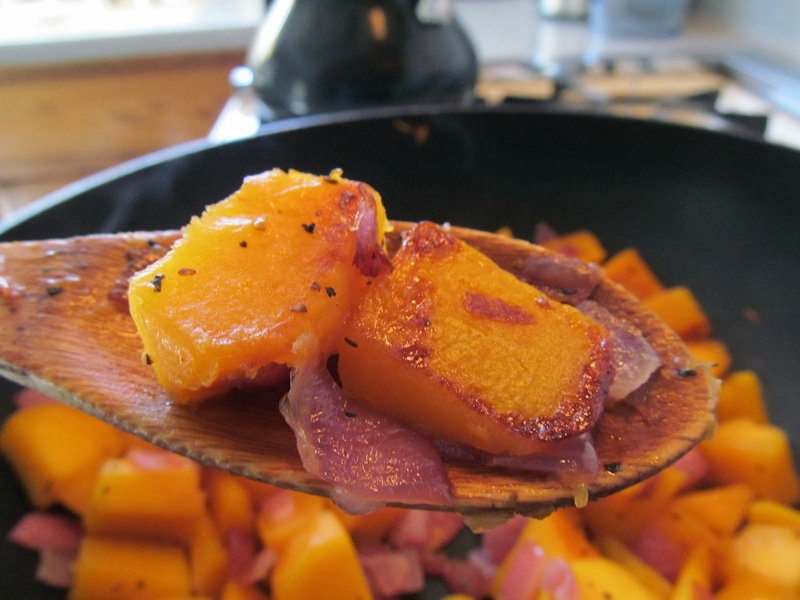 With the fresh ginger and garlic, I thought this spice combination was a perfect compliment to the butternut and apples! In a pan over medium heat cook onion and squash in 1 tablespoon coconut oil, stirring occasionally until browned and slightly caramelized. 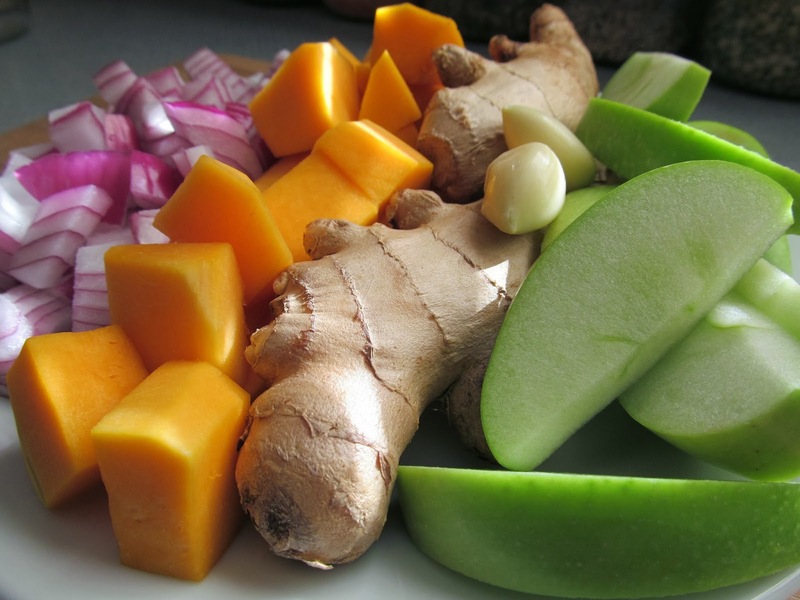 Add apples, ginger and garlic and saute for a few minutes more. Stir in spices and cook for 1 minutes allowing the flavors to release. Add enough vegetable broth (about 2 cups) to cover the vegetables and apples. Cover and simmer until soft. 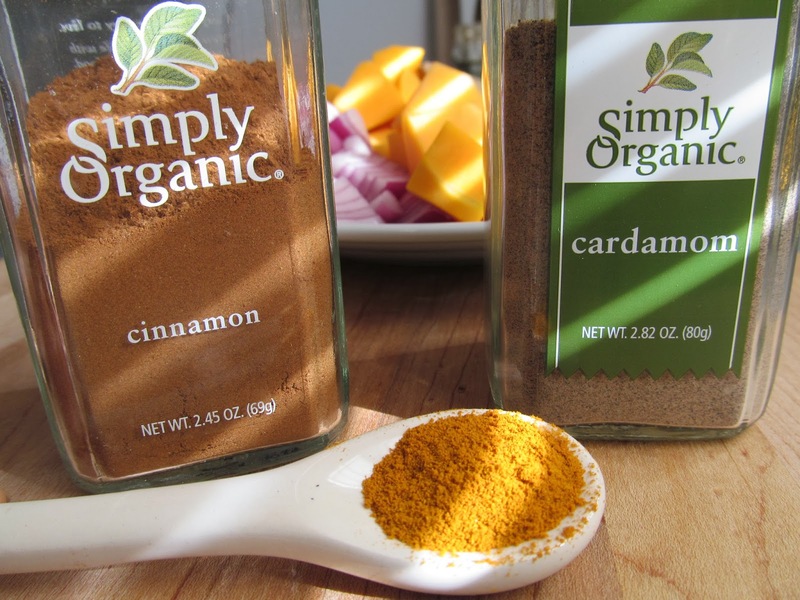 Transfer soup to blender or food processor and puree. Add vegetable broth until your desired consistency is reached. While my soup simmered on the stove, I prepared some ingredients for a simple salad with a little fall flair. 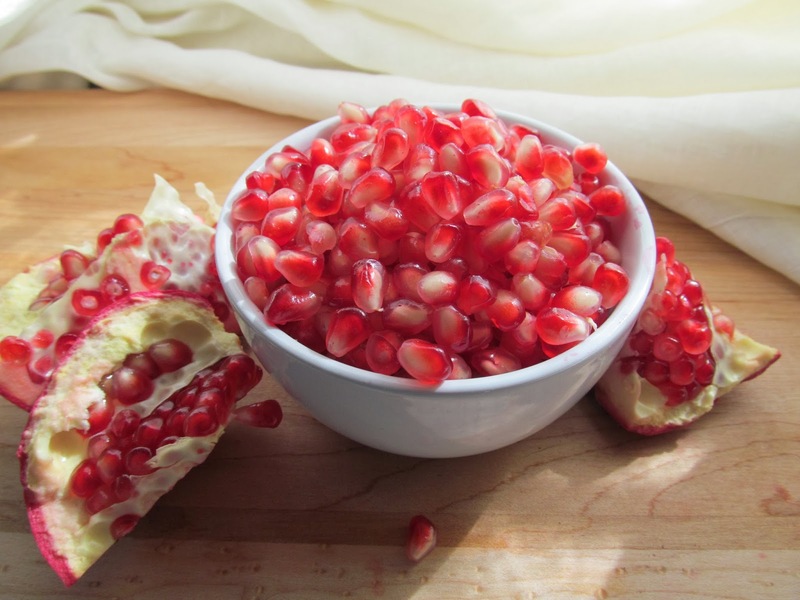 Pomegranates and pecans always seem a proper pair, especially when butternut and cinnamon are involved. 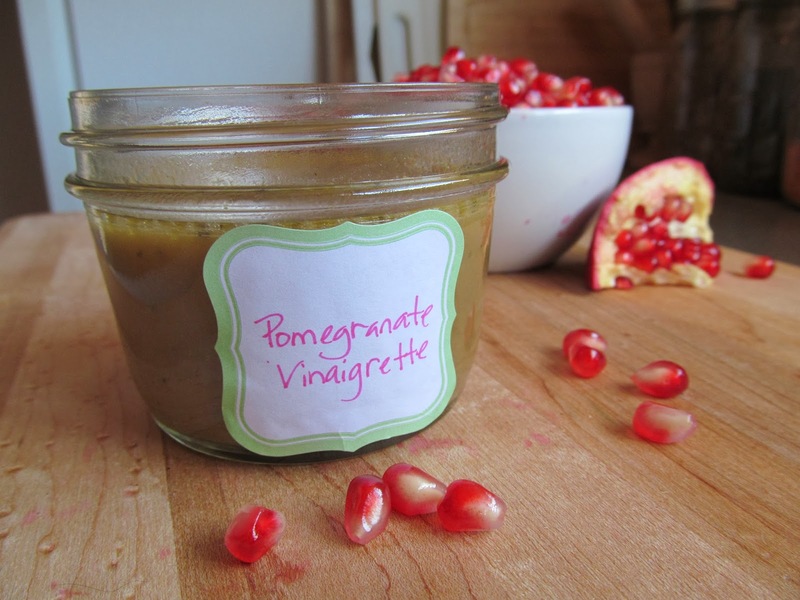 I seeded some fresh pomegranates, sliced some apples and prepared a very simple vinaigrette using pomegranate powder to flavor the dressing. Put all ingredients in a jar, seal and shake. Simple as that. 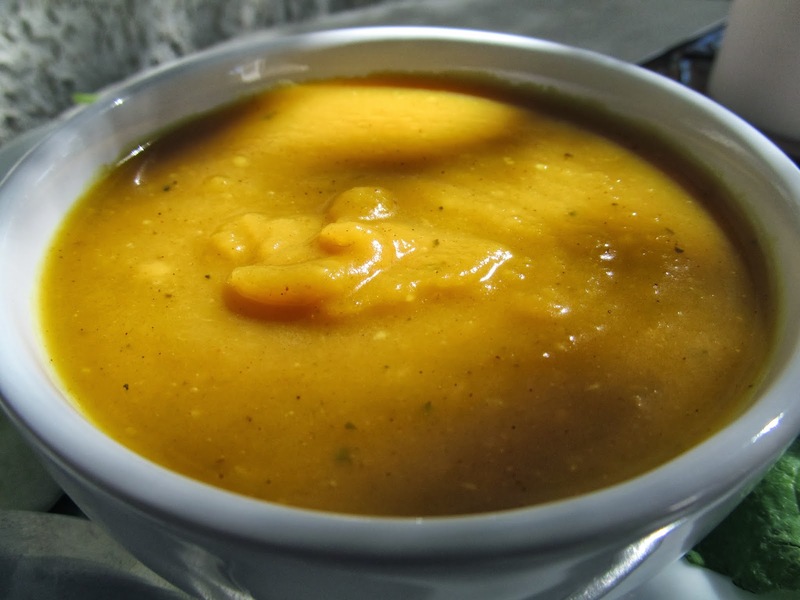 Once my soup had simmered for a bit and the squash and apples were nice and soft, I transferred it to the food processor to puree, adding just enough vegetable broth to create a nice creamy consistency. You can easily alter the consistency of your soup by adding more or less broth. I like my soups thick, but that’s just my own preference. Again, this is one of those terrific meals that you can easily adapt to suit yourself. 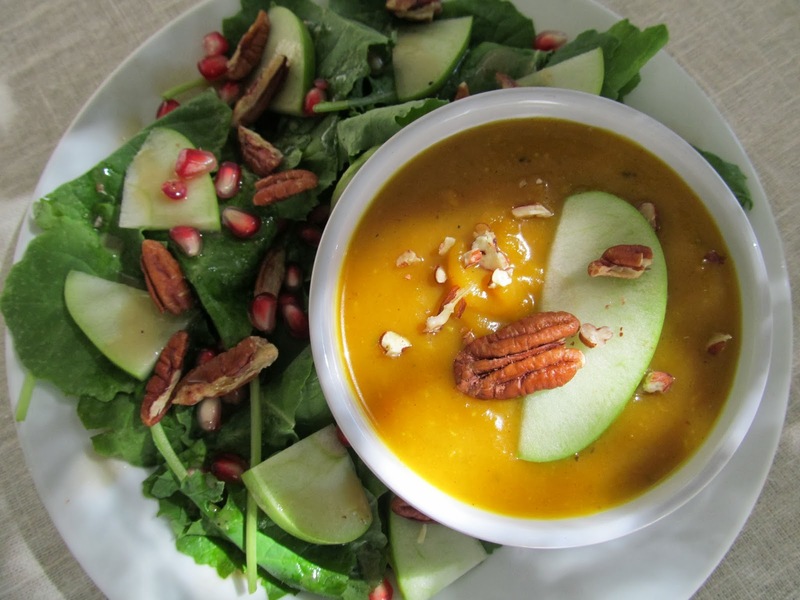 Ladle yourself a golden bowl of autumn and savor it with a side of apples, pomegranate and pecans nestled in a bed of baby kale. 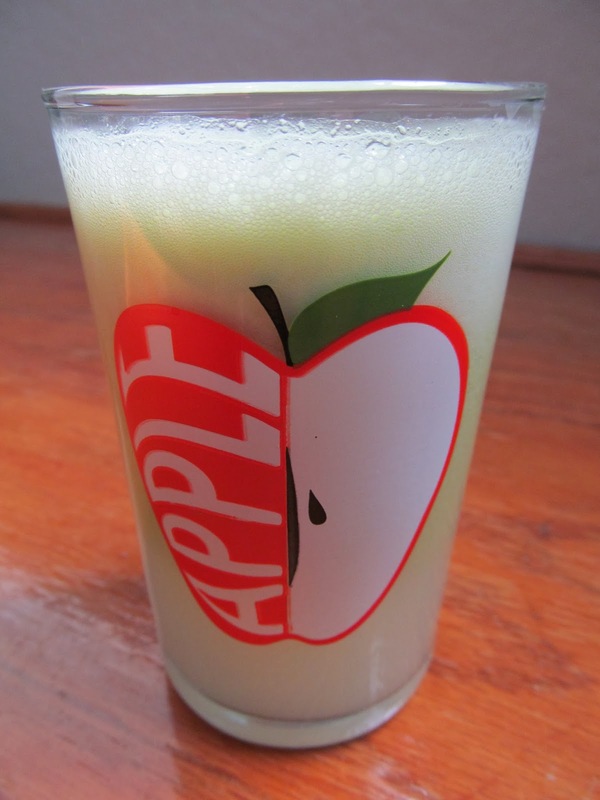 To top off this seasonal celebration, I juiced my remaining green apples and some pears to make spiced cider for later. The sweetness of the pears perfectly balanced the tartness of the green apples. Warmed up and flavored with a pinch of cinnamon and cloves, it was heavenly! Now, I am well aware that this moment of bliss is just a tease. It is a predictable pattern of nature in these parts. Just when you shut down the cooler and pull out the sweaters, summer will return for one last laugh. But that’s okay. For now, I am content to breathe in this cool, crisp moment, cozy and comfortably swaddled in the warm spices of autumn.